Richard Taylor currently operates Harp Academy, an independent music service specialising in the teaching of harmonica to children in UK Primary Education. Harp Academy uses the harmonica to make a positive difference to children’s lives. Harp Academy is currently available in East & West Sussex. 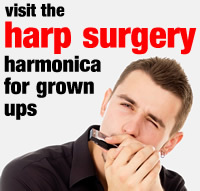 If you are a parent who would like to see harmonica taught in a local school, or indeed a teacher who would like to introduce harmonica into their school, drop us an email here at the Toot Suite or visit the Harp Academy site and contact Richard. Reception and Year 1 children learn harmonica using a four hole Hohner Speedy harmonica (available in pink, blue, yellow and black). They enjoy playing tunes, which develops confidence and an understanding of the instrument. …he’s really enjoying the lessons .. there’s nothing as good at tugging on your heartstrings as hearing a small boy playing the ‘blues’ on a harmonica when he’s been sent to his room! Junior School children progress to a ten hole harmonica and start work on a new selection of songs. 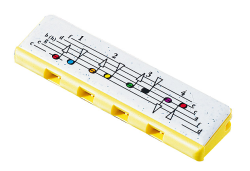 These encourage musical development and playing skills. …A brilliant way to get children interested in learning a musical instrument. Harmonicas have been a real success in our school! Lessons during the school day are extra-curricular, in groups of six and held within the school premises. 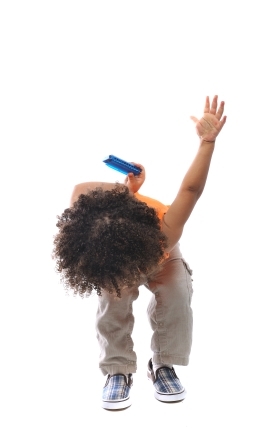 Children receive on average 3 lessons each month, each one normally lasting thirty minutes. That’s thirty lessons across the academic year. Starter packs are provided and include a folder, two harmonicas, a song book, a homework diary, a sticker and a pen. In the event that a school cannot release children from regular lessons, Harp Academy also runs harmonica clubs where children come together to enjoy making music with the harmonica. Clubs take place before school, at lunchtimes or after school. Group sizes will vary, according to demand and the teaching space available. Our teachers are trained in the Harp Academy teaching technique and follow carefully prescribed teaching guidelines. All have a state teaching qualification or else are highly experienced in their field. All undergo statutory background checks (CRB) and carry public liablity insurance. All are continuously assessed and monitored. Harp Academy has a Child Protection Policy and a Generic Risk Assessment for its activities. Harp Academy invoices parents directly, so there is no additional administrative burden for school staff. In cases where children receive ex-gratia funding, we are happy to invoice school accordingly. A reference copy of Harp Academy’s child register is provided for the school management.